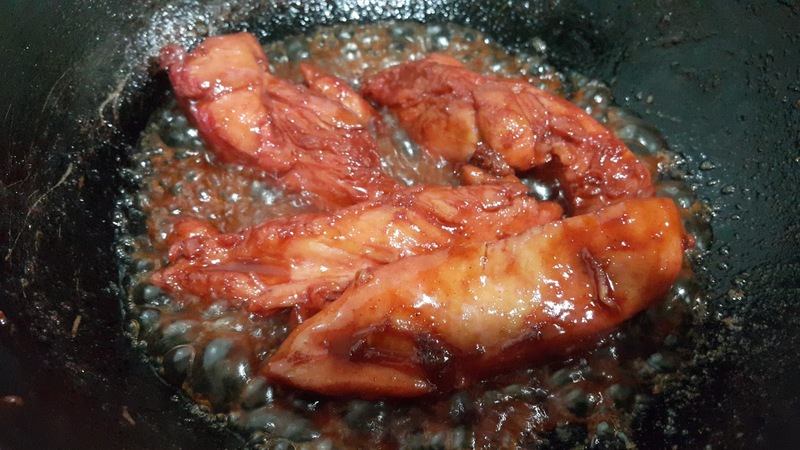 Homemade Chicken Char Siew wok method is quicker than using oven. 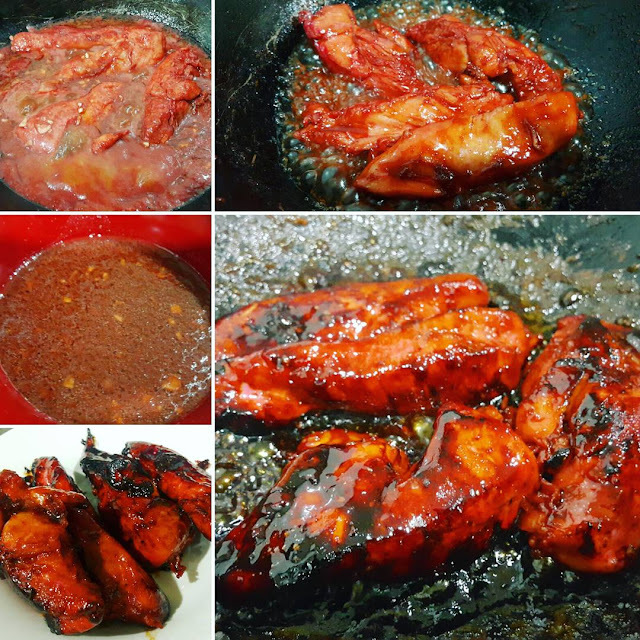 Its kind of a short cut way of cooking char siew taste similar the same. 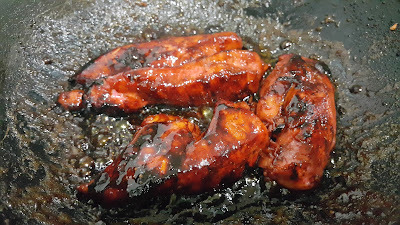 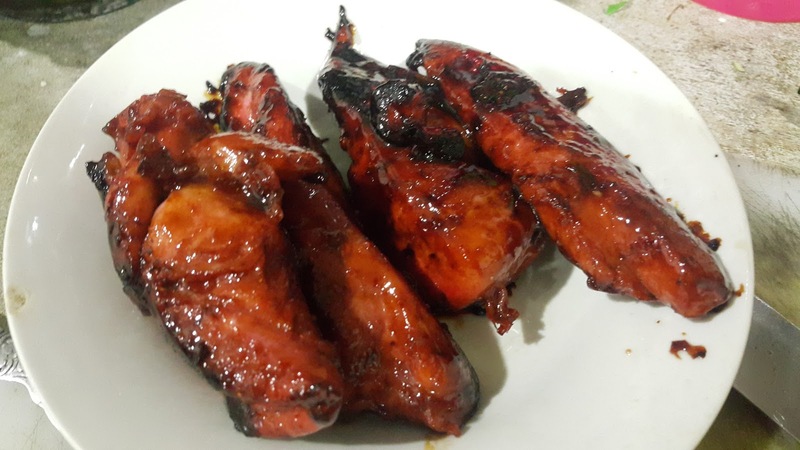 OOhh...look at that shinning delicious char and glaze on my chicken, its mouth watering, you can't really see much difference either cooked from wok or oven. * Marinate meat overnight or 3 hours. 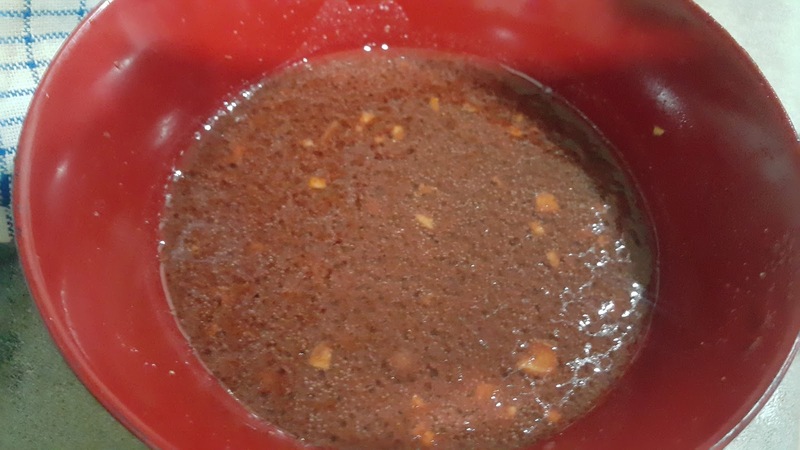 * Heat wok in medium fire, add cooking oil, add in marinated chicken meat, remaining sauce and add 1cup of water mix well and closed with a lid. 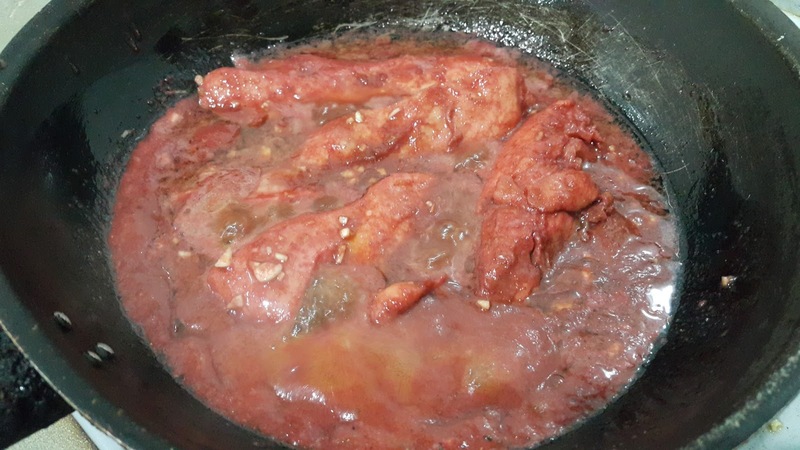 * Let it simmer slowly for few minutes constantly check on water, shall it dry out quickly, add little more water to cook chicken throughly and add seasoning to taste. * As chicken meat cook quite fast, once sauce almost dry, brush some honey to caramelize and dish up. 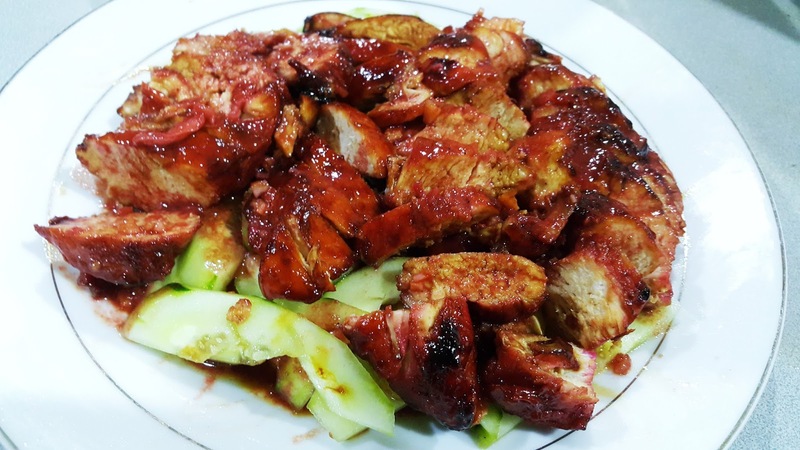 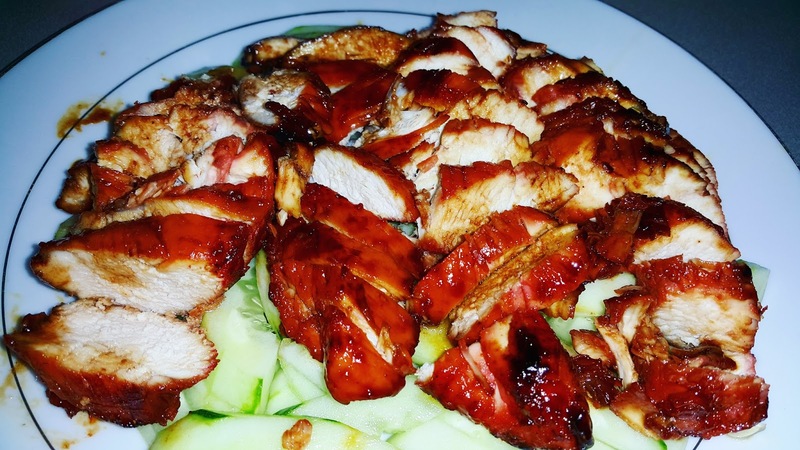 * In a serving plate, sliced cucumber, chopped chicken char siew and drizzle with sauce.